Mold Free Now has helped close thousands of real estate transactions when mold has threatened to cancel the sale. Our team quickly fixes mold issues found during the home inspection process so that everyone involved is satisfied and the deal closes. For all of our neighbors in Colorado the Free- "MoldFreeNow™" Inspection is always the first step, no matter what the issue is. Oh, and did we mention that it's free? Give us a call to get started! This is no ordinary inspection…it’s the ridiculously thorough Free- "MoldFreeNow™" Inspection! 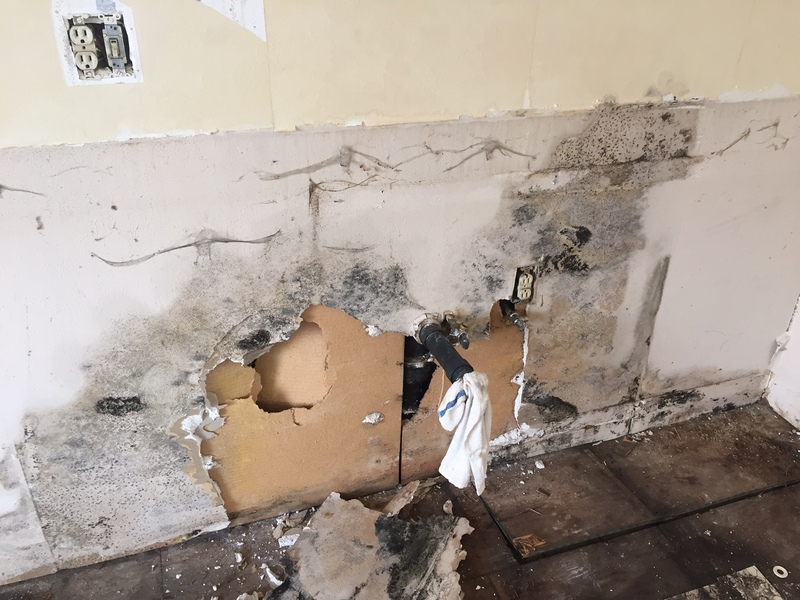 Mold is really sneaky, but we’re great at finding every place it can hide. If you own a home or business in or around Colorado Springs give us a call — the Free- "MoldFreeNow™" Inspection is a great way to get started.